Sounds like a hybrid between Coc and GURPS in some ways. I like the idea as it's easy enough to explain and follow. Would you have to roll under 70%? or over 30%? You should build this in RPGSmith to help you work out the mechanics. Yeah, it is kind of a hybrid. 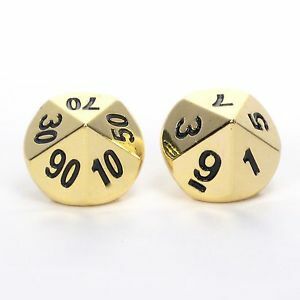 You would roll equal to or under the target number.